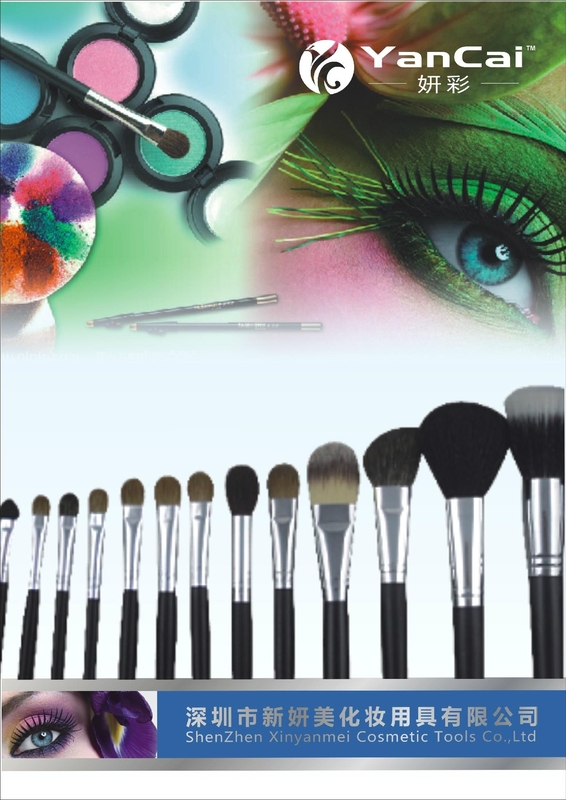 Shenzhen Xinyanmei Cosmetic Tools Co., Ltd is specialized in manufacturing beauty products, such as cosmetic brush, cosmetic mirror, cosmetic bag,cosmetic sponge, powder puff and promotion gifts etc. Our products have sold to overseas market, such as Europe, USA,Japan, Russia etc. Our make up brush adopt high quality material from sable, squirrel pony, goat, cattle, nylon, badger for hair head. With the skilled and experienced worker, whole set machine, high quality material,we assure that we can provide you products with excellent quality at a competitive price.